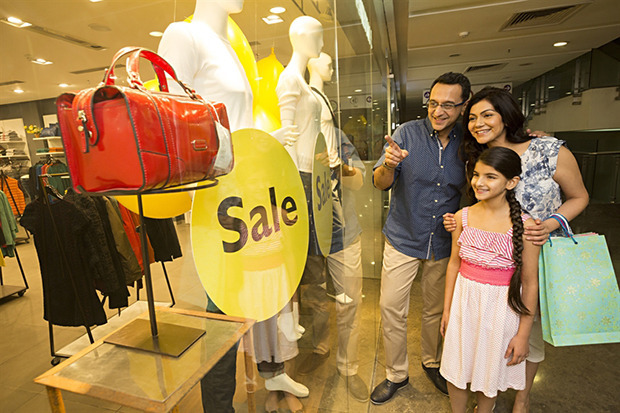 With the Indian festival season of Dussehra and Diwali just around the corner, storefronts and online retail stores will be decked up with the best shopping deals of the season. Keeping in tune with tradition, this is a time when you splurge on adding new things to your home, your wardrobe and spend on gifts for your near and dear ones. It is also a time when you can take some time off and go travelling. It is but natural that you may want to splurge to ring in the new into your life and have created a budget for that purpose, but more often than not you may end up overspending. Here is a handy guide to help you spend judiciously and yet make the most out of this festival and holiday season. Before you hit the shopping sites or malls and have all your credit or debit cards ready, it is best to first make a wish list of all that you would want to buy for yourself and also as gifts for people. Do consult your family while making the list, as various opinions will help you flesh out the list and also make sure you keep everybody satisfied. This will help you prioritise your spending on things you really need and plan a budget accordingly. Now that you know what all you are going to be spending on, make a budget for how much you will be willing to spend on each of the items on your list. ICICI Bank’s My Money is a great money-management tool that allows you to track your expenses effectively. You can categorise your spends on different things, set budget goals and budget alerts to get a reminder when you are overspending. This way you will always be on top of how much you are spending on shopping for the festival season, or even when you are travelling and as a result, curtail your expenses. Even if you have a budget you are working with, sometimes you may get tempted to pick up things that you may not need right away and give in to an impulse buy. Same goes for travelling when you may end up spending a bit more than you thought you would while you are dining out or engaging in a new experience. In that case, it may be wise to always have a savings plan in action so that you spend wisely and it does not hinder your financial goals. iWish by ICICI Bank is a flexi-recurring deposit to consider as it allows you to stack away money and avoid overspending. It allows you to deposit any amount as per your convenience and availability of funds multiple times a month. You will earn a higher rate of interest than your savings account with the benefit of being able to deposit any amount at any time. This way whenever you do return to normal life, you will not have burnt a hole in your pocket and not worry about having overspent. The best part of the festival season is that many brands and retail outlets offer great discounts and offers on multiple products. To optimise on your spending, it is ideal to go in for offers that provide either heavy discounts or offer free gifts. This is most helpful if you start looking for gift ideas before the season starts. 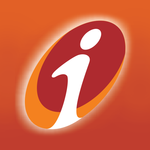 ICICI Bank’s Offer Zone has some excellent offers to choose from online shopping to dining out to electronics and even on travel. Not only will this help you tick off things from your list of items to buy, but also help in planning for a meal out with friends and family or even taking travel trips during the season. 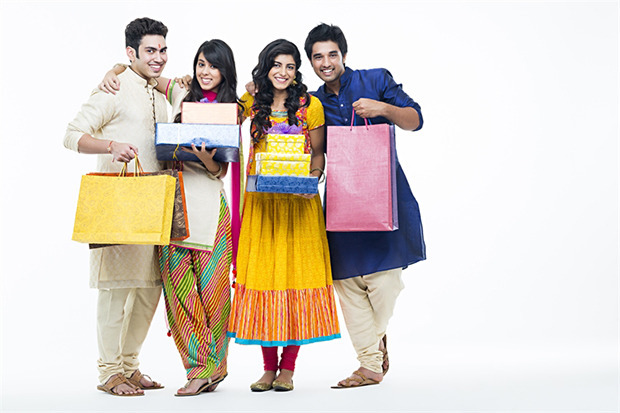 If you are buying as a group with your family, you can always use Pockets by ICICI Bank to split your bills. If you are more of an online shopper, you can always send e-gifts through Pockets to your near and dear ones and avoid travelling from store to store. While travelling or even while shopping for expensive gadgets, try and divide your high value transactions into EMIs. Not just credit cards, this service is also available on debit cards. ICICI Bank’s EMI on Debit Cards gives you this facility and you can choose your tenure from 3 to 24 months. A well-planned trip will help you make the most out of any destination you visit while on vacation. Maintaining a good travel log really goes a long way in planning your trip well. It must contain your itinerary, copies of your important document details just in case there is a loss of any, contact details of hotels you are staying at, people you are travelling with and of course, a designated budget plan. This way you will be able to track your expenses at every step of the way and also keep a tab on where you go overboard, if you do. You can either download an app like TripIt or even a general management app like Evernote for the same. The smartest way to spend during the festival season is to do it on a budget, do not feel pressured to spend more than you can afford. Just following this simple process might help you make the most out of the holidays and begin the next month without a heavy dent in your bank account. So go ahead, make the best of the season.